ArCADia PLUS 10 EN Reviews Recently Reviewed! Pros: The ability to generate 3D from our 2D practice of doing our architecture drawings. Hence we were able adopt BIM quickly. 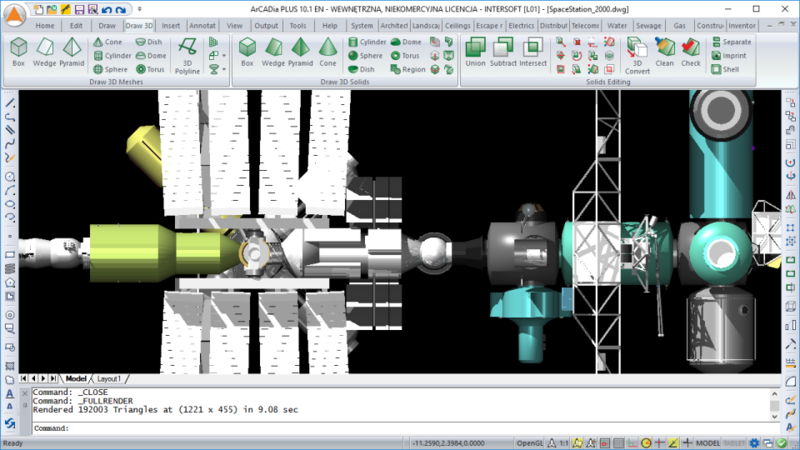 Meanwhile from start practice of 2D, we are able to get more intelligence from the software. We can dimension very quickly, use of items properties, create BOM etc etc. All these are available free without need for changing the way we work. Cons: We had some problems with speed when we will moving items. We found out later because of the number of views we had, we have to be careful to de-activate some views, otherwise it is slow in updating. We also wish that the lights that we insert can contain properties that also make it useful for rendering instead of inserting a seperate light source. We wish that we make the software in-built renderer faster with more options. Lastly, the IFC exports needs to work better with Revit and Archicad. This will be useful when we are doing software that requires Revit. 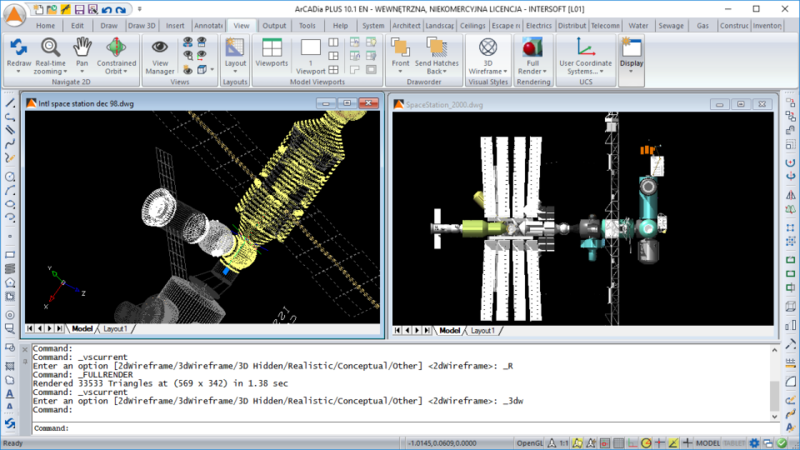 Pros: Interface similar to AutoCAD, this makes ArCADia immediately productive in your projects. Tools for projects that have a great level of detail. Cons: Not works with DWG2019. 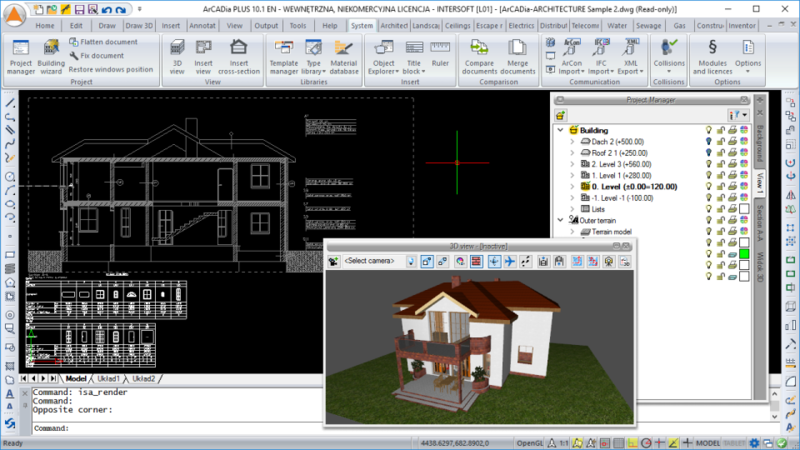 Overall: ArCADia PLUS 10 EN is the evolution of AutoCAD! With it the projects are done quickly, with the highest level of detailing and reliable materials list. Pros: User friendliness and road map to BIM. Basic knowledge of drafting is more than enough to get started. Cons: Need support for all standards and improvements required for performance issues. 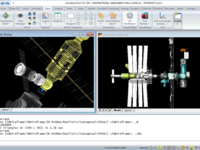 Overall: Arcadia Plus 10 en is intutive and innovative software technolgy to meet customer needs with value for money. 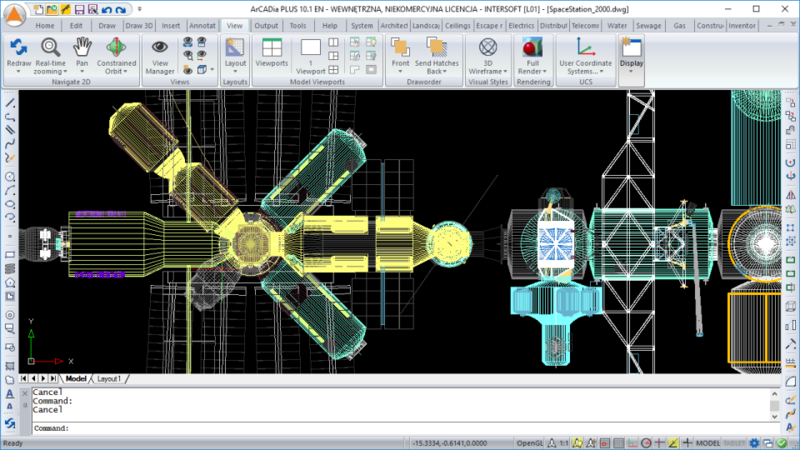 Any Enterprise who want to switch from their Existing CAD to Arcadia will be the right choice. Pros: No learning curve. Easy to use. User friendly interface. High on Performance. Cons: Nothing is their to dislike. It is a perfect solution. 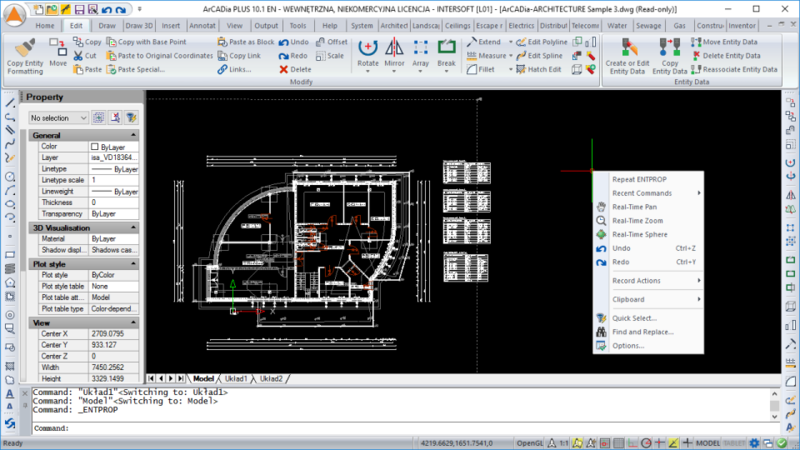 Pros: If you ever worked in an AutoCAD environment, you should feel at home using the ArCADia PLUS 10. All the functions and shortcuts are logically positioned and if you have any CAD experience, you can start working right away. 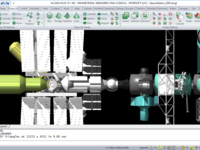 The price is a complete steal compared to other similar CAD software. A collection of different modules means you can use it in any industry. Cons: I gave this software 5 stars, as I really can't come up with any cons. Pros: Comprehensive suite of modules for the Architecting and Engineering Industry. Cons: Big Download, but that is normal for this level of Desktop Software for Engineering. Overall: Out of the Box Configuration without any support calls/emails to Help Desk. Enabling additional modules simply with the activation of a key. 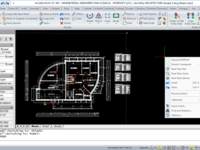 Pros: It is truly very similar to Autocad at a fraction of the cost. 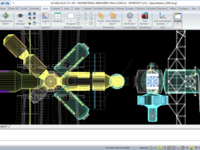 It is a great alternative to Autodesk Autocad for people and companies that don't have the budget to buy expensive Autodesk licenses or subscriptions. 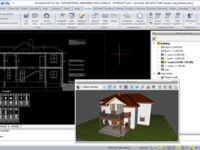 The learning curve is very short and it can seamlessly import and export DWG and other popular files formats. It covers most of the industry-specific needs in the construction business including architectural, electrical, water and gas supply design. It's very user friendly, nice surprise! Cons: So far I did not find anything negative. Cons: I liked everything, I did not find any features that I would not like. Pros: That it is still developed and new functions are added on regular basis. Pros: Software is complete and flexible, you only purchase the module you need. Cons: Graphics User Interface is not good enough, compare with mainstream software in the market.